Monexo is redefining the way people borrow and lend money through its peer to peer lending marketplace. It is the new face of the digital India where borrowers can apply for personal loans 100% online and investors can fund them at a click of a button without having to meet each other in person. So how does one bring trust and transparency in managing funds in peer to peer lending? How can the movement of funds between the lender and borrower be made easy and reliable? 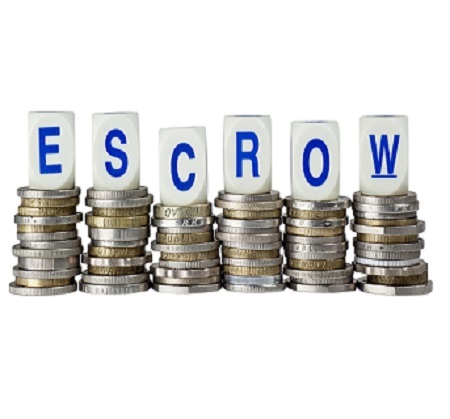 Monexo is India’s first and only peer to peer lending company with escrow services. Monexo has partnered with IDBI Trusteeship Services Limited (ITSL), India’s leading Trusteeship Company. As an independent third party, ITSL holds the customer’s funds and transfers them between borrowers and lenders. Monexo’s escrow account feature is in line with the “living will” mentioned in the consultation paper on peer to peer lending by Reserve Bank of India. Monexo has also benchmarked best practices in peer to peer lending from UK's Financial Conduct Authority . We would like to earn the trust of our customers by creating the most convenient, hassle free and secure platform for them. Monexo’s innovative escrow account feature works to the advantage of both borrowers and lenders. > Safety: With escrow feature enables an arm's length distance between Monexo and your funds, ensuring you have control over them as a lender. > Convenience: You don't have to deal with each borrower individually for funding the loan and monthly repayment collections. > Speed: You are able to fund loans and get repayments very quickly. You get a single view of your portfolio in one place. > One Disbursal just like bank: As a borrower, you receive a single credit to your account when a loan is funded to you from multiple lenders. > One Repayment: Imagine writing 36 cheques x 20 lenders for your loan! At Monexo, you just give one NACH/ECS. We take care of the rest. > Privacy: Unlike other P2P platforms where you name is displayed to everyone, we do not reveal your identity.